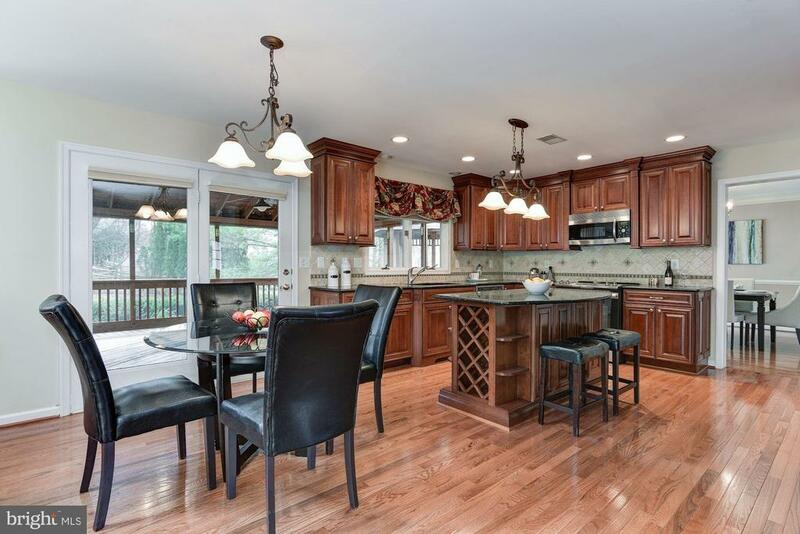 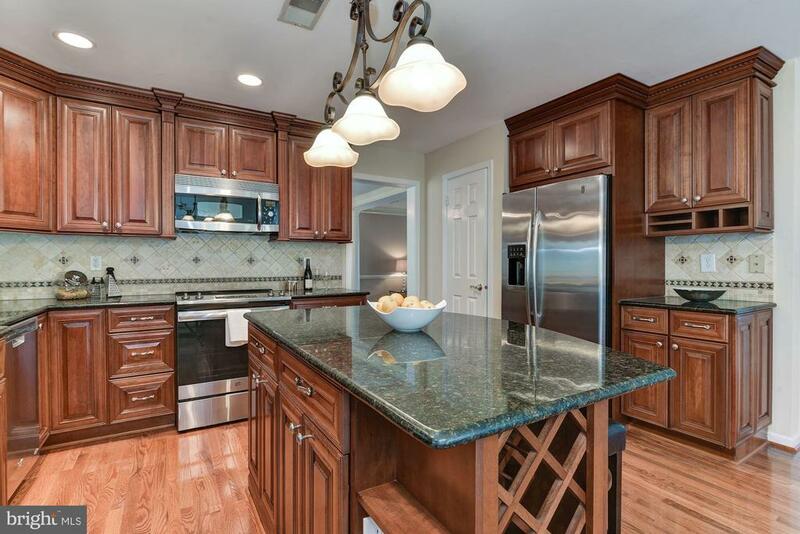 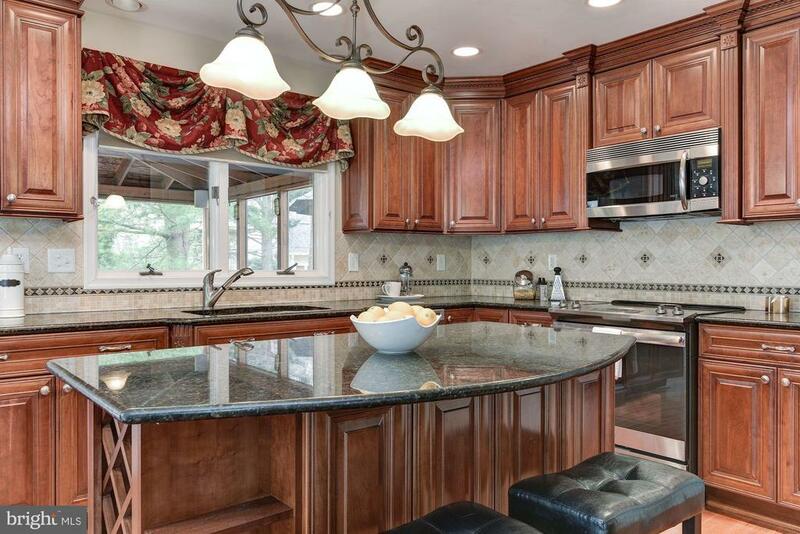 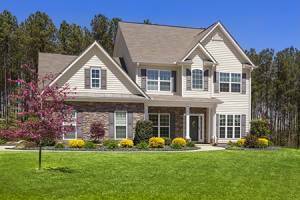 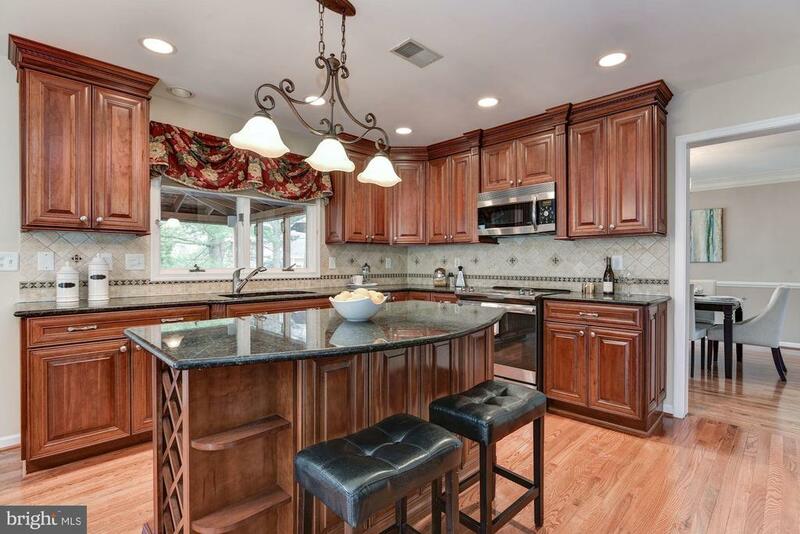 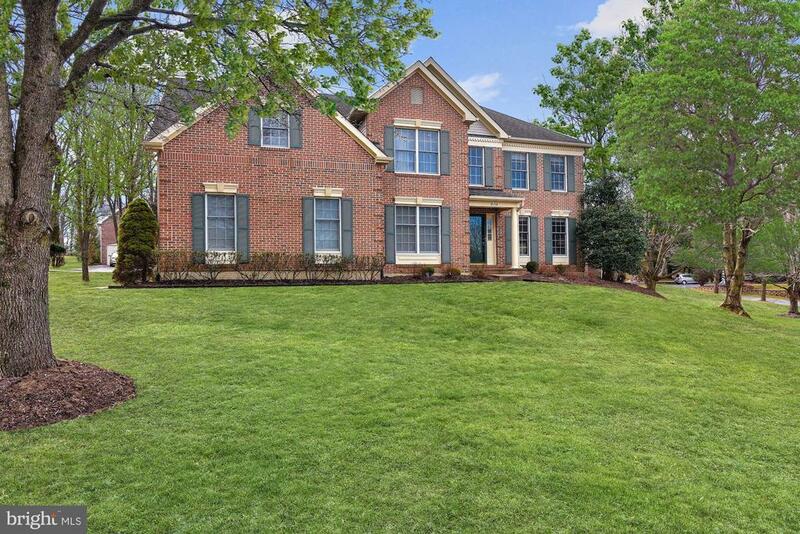 BEST PROPERTY ON THE MARKET in Montgomery Village. 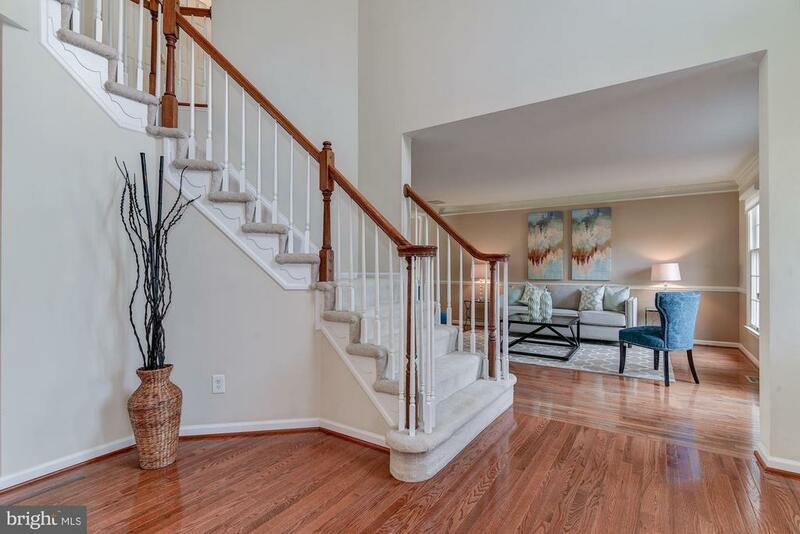 Must see this modern elegant home with the open floor concept and dramatic main floor entry with cathedral ceilings and grand stair case. 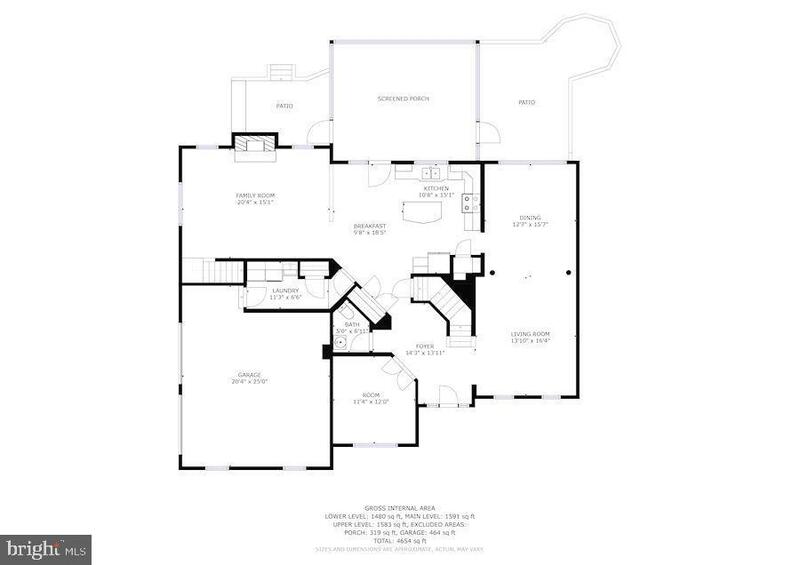 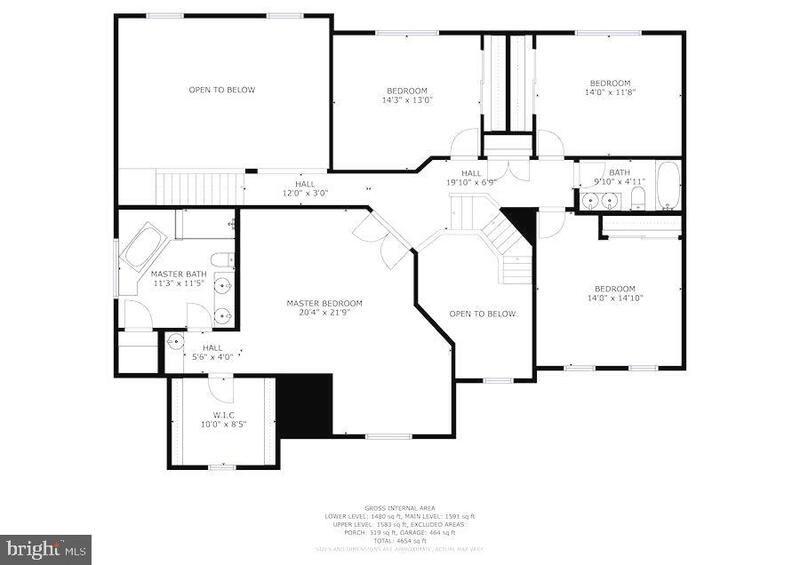 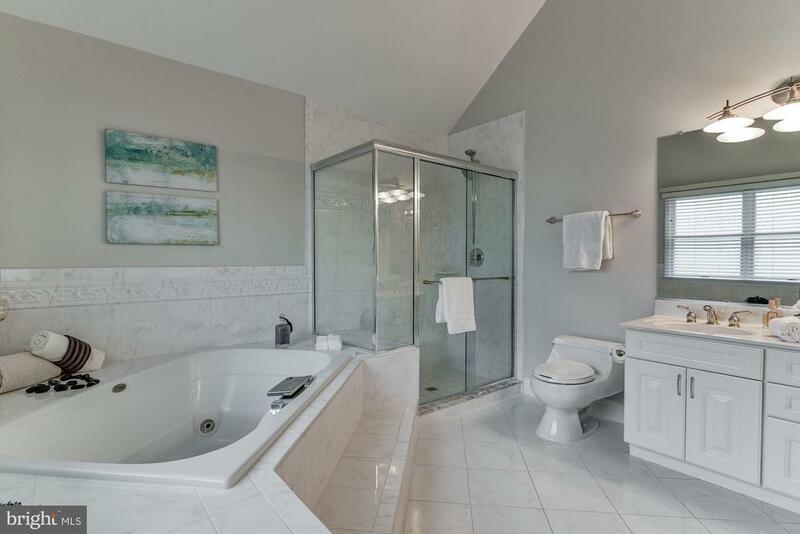 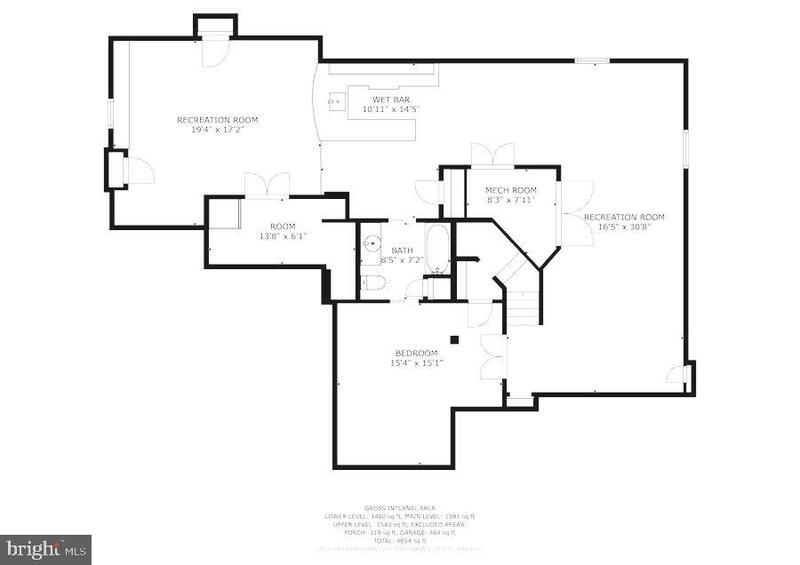 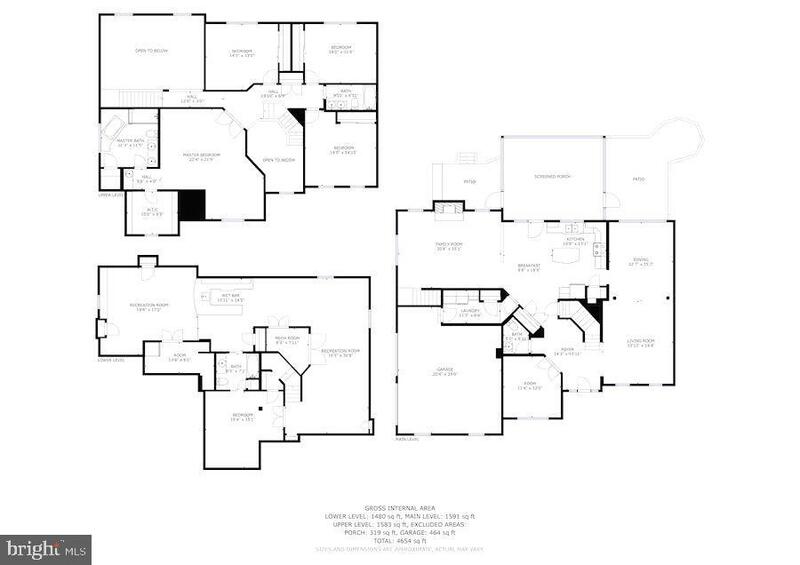 The main floor plan is ideal for entertainment, leading to the living and dinning rooms connecting to the open and spacious gourmet kitchen with granite counter tops, centered island, SS appliances and with a recently added brand new stove. 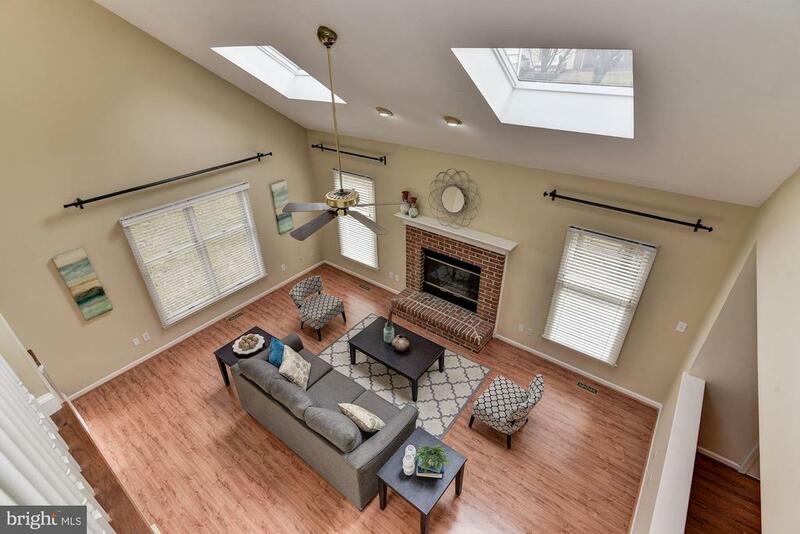 The kitchen opens to the beautiful family room with a stylish fireplace, skylights and a wall of windows which provide great natural day light. 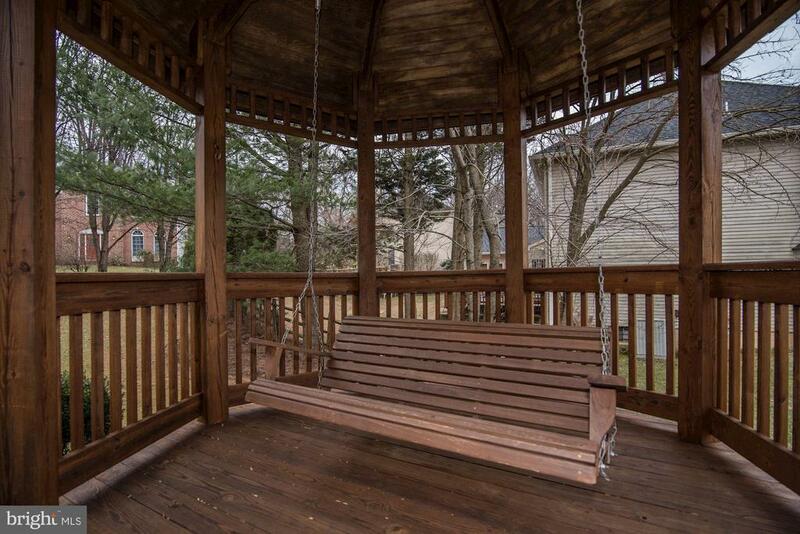 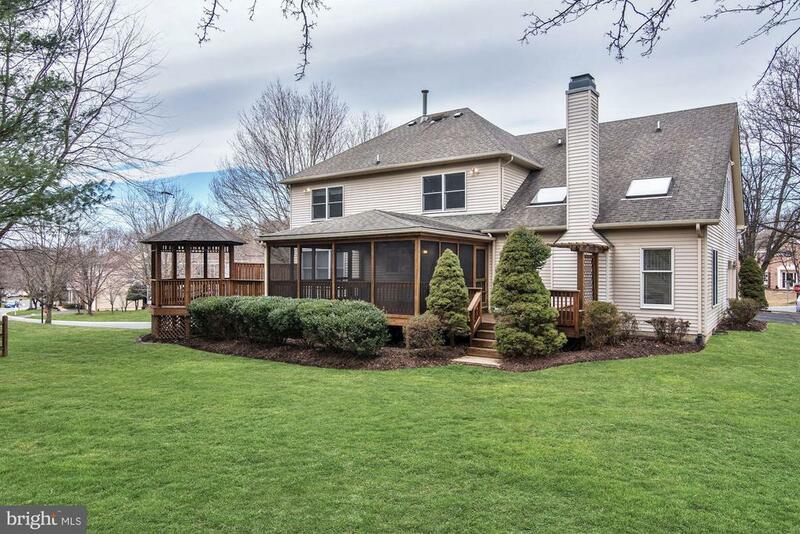 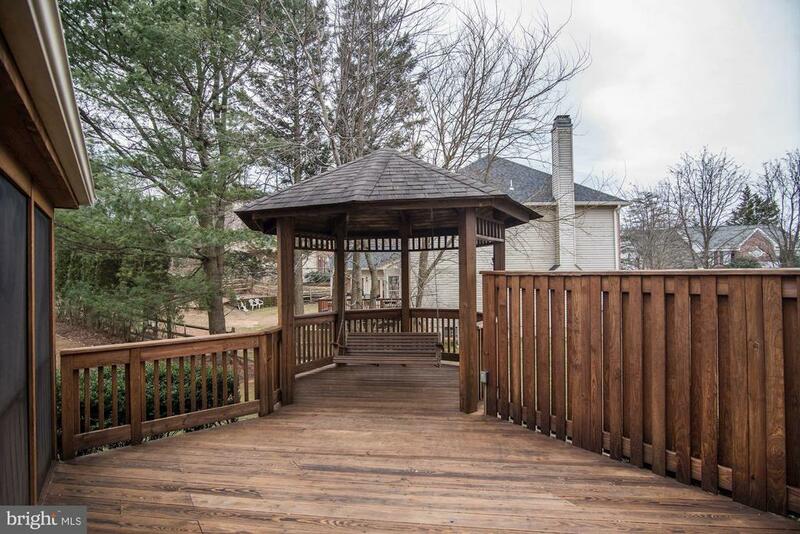 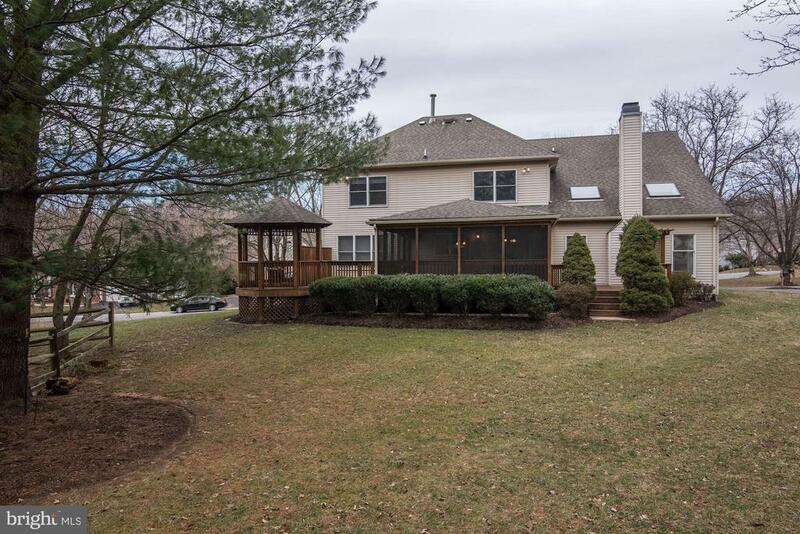 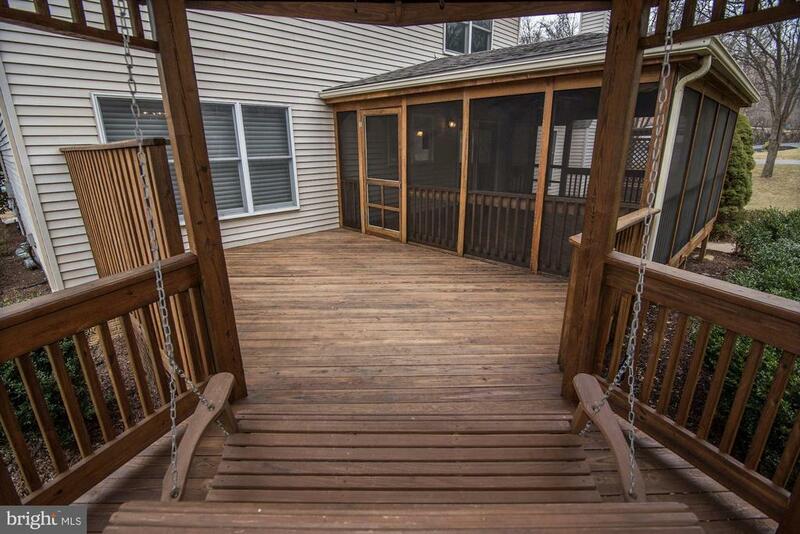 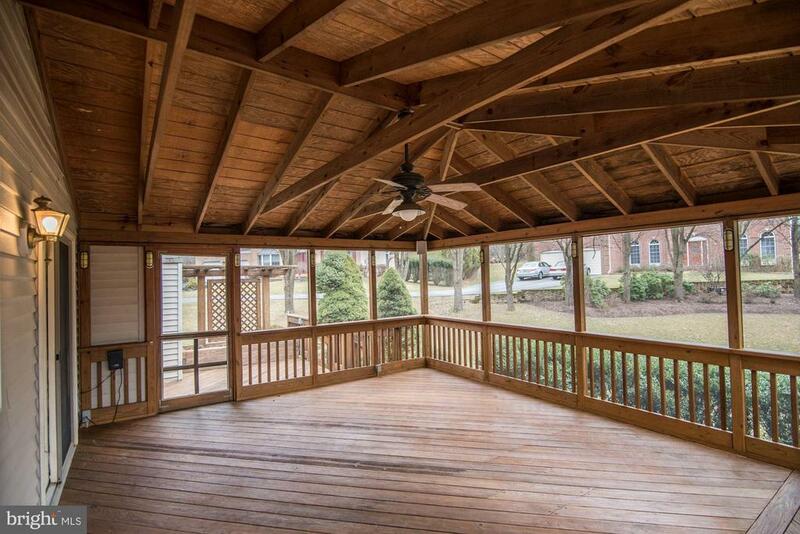 There is direct access from the kitchen to the amazing outdoor space: screened-in porch with connecting deck to the charming gazebo. 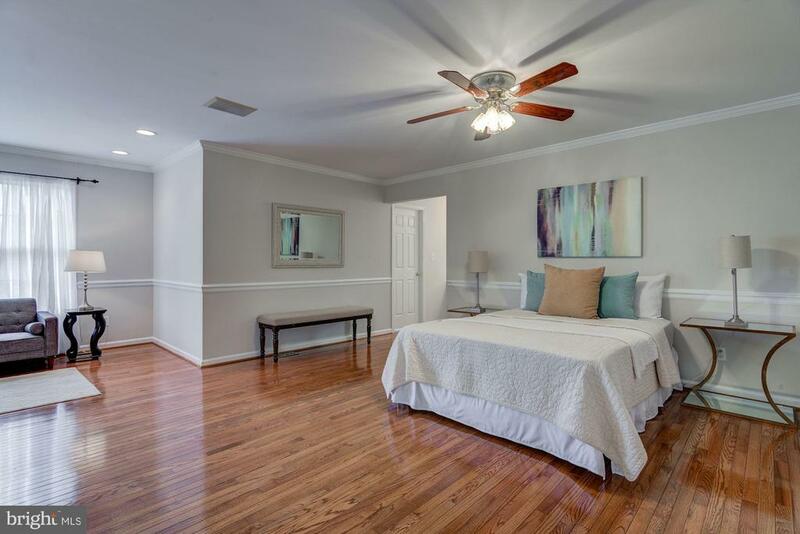 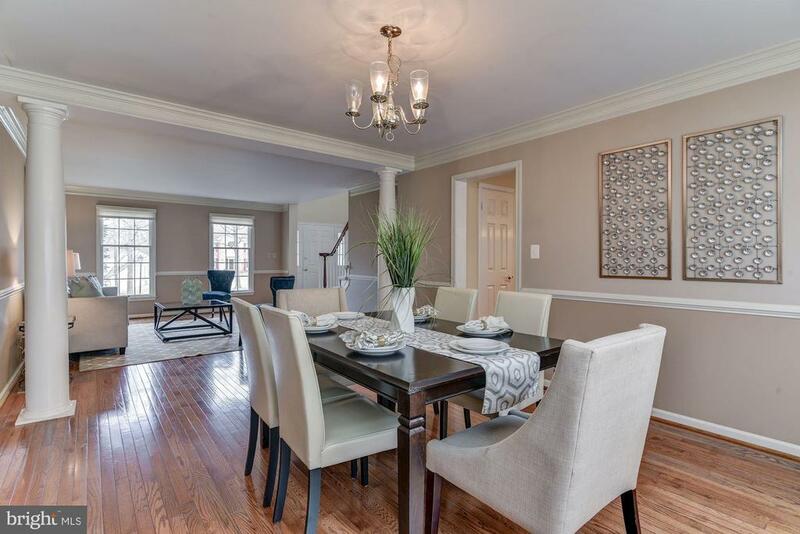 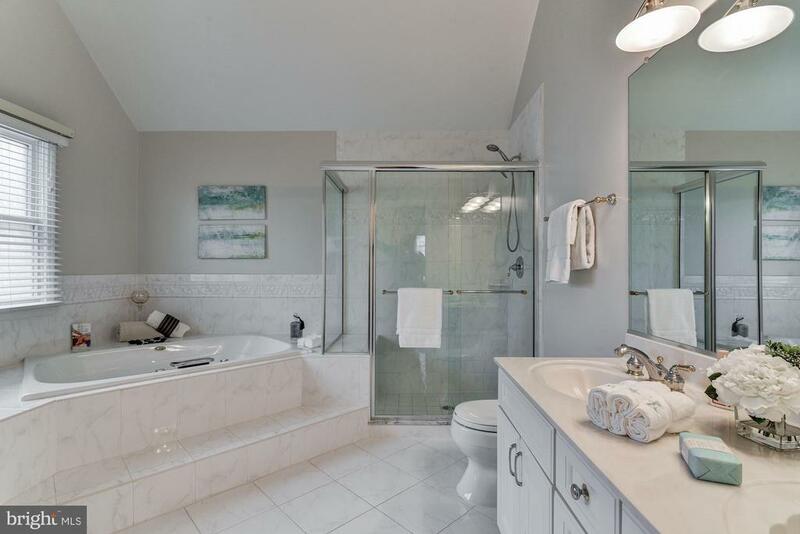 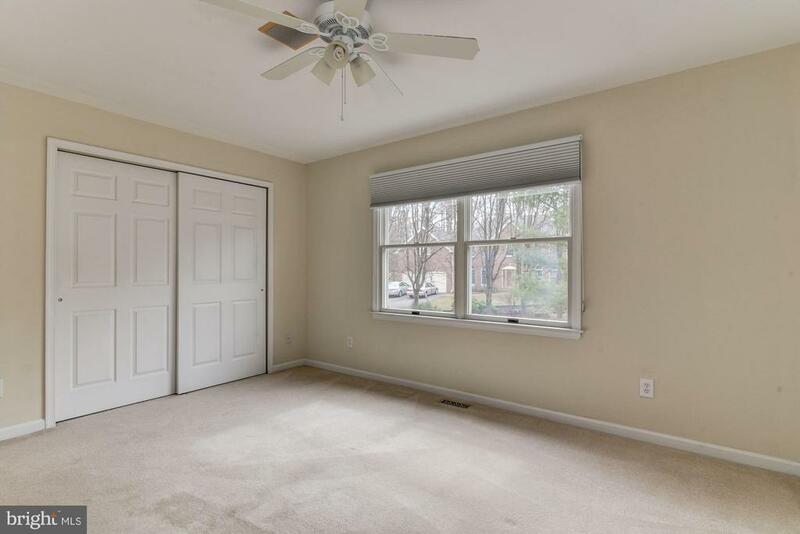 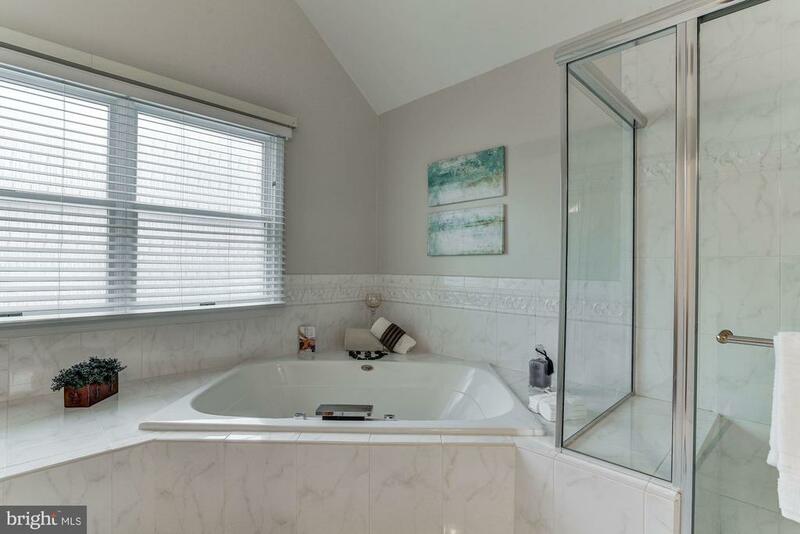 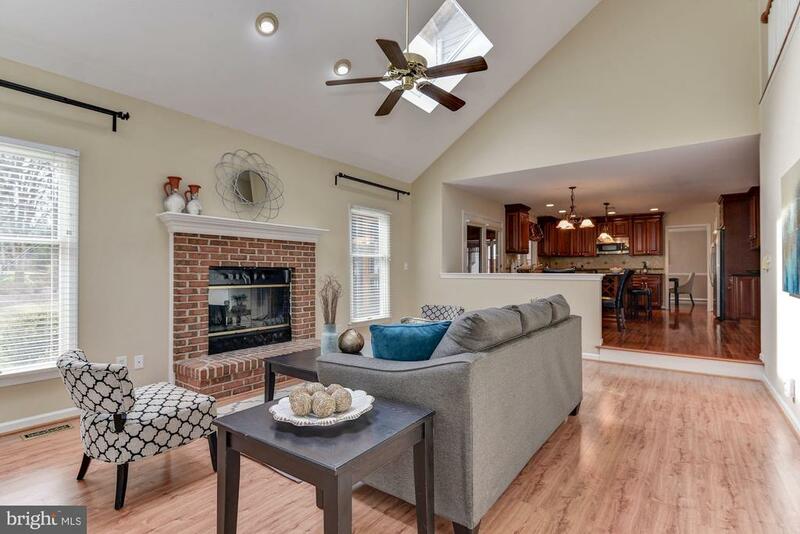 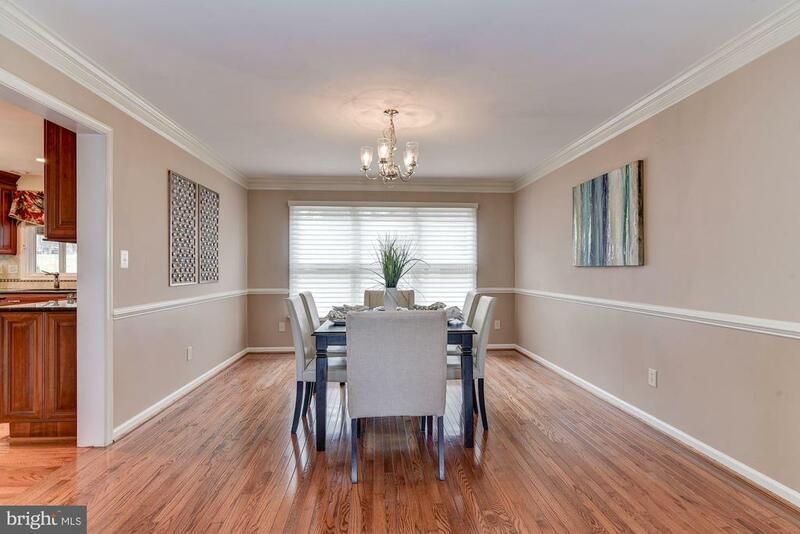 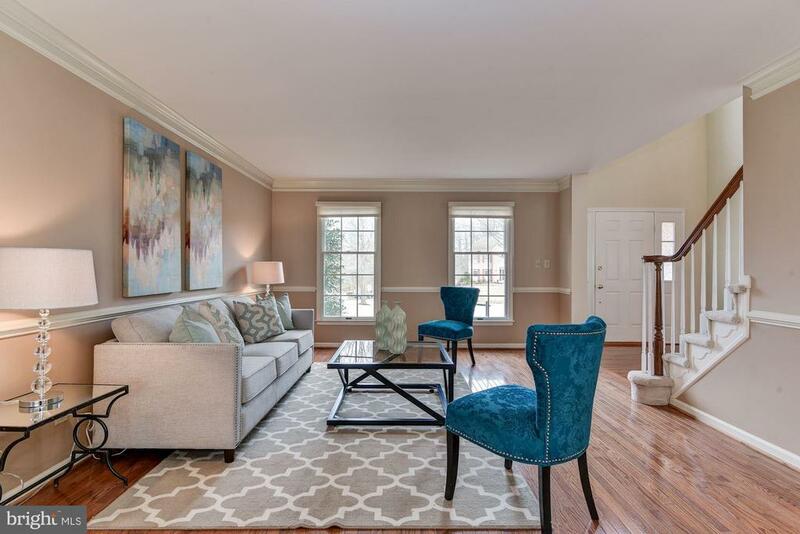 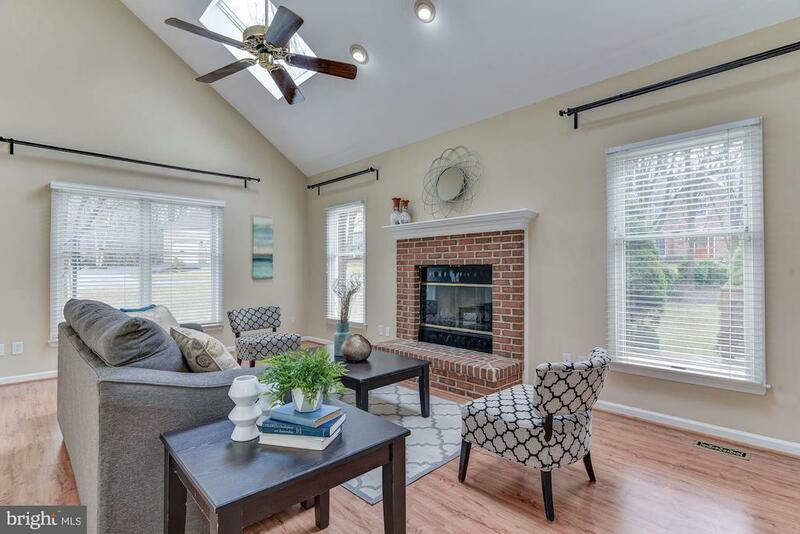 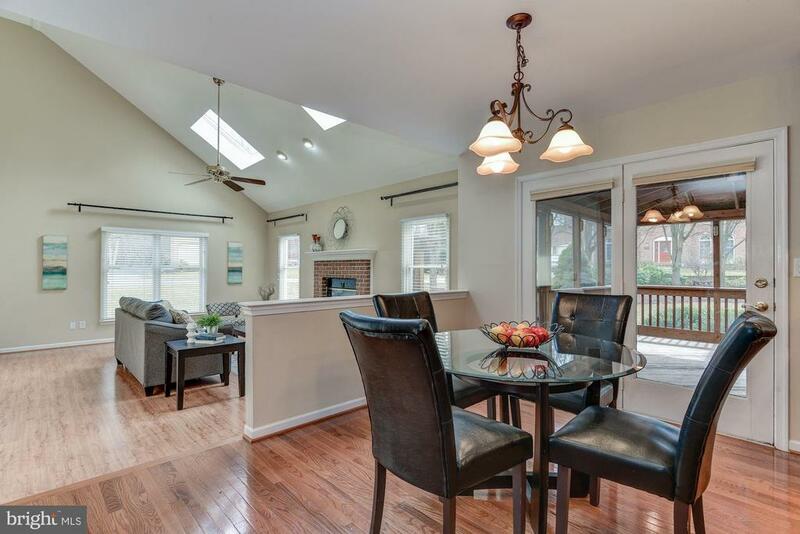 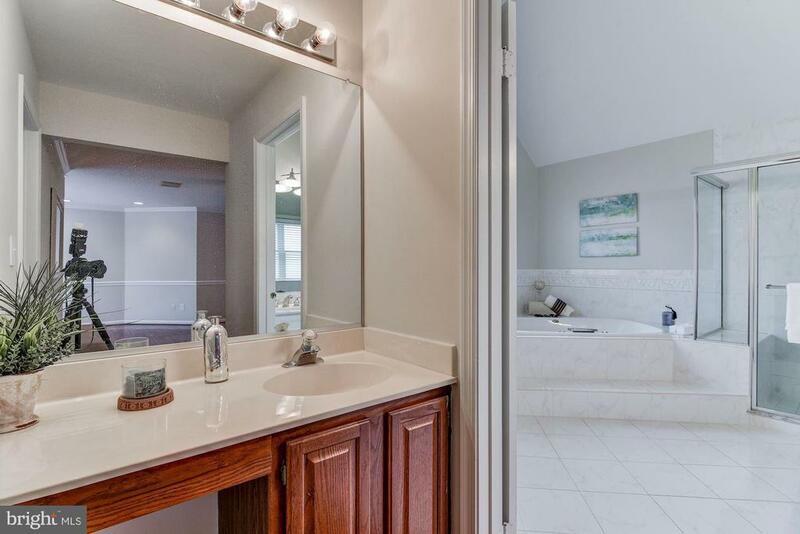 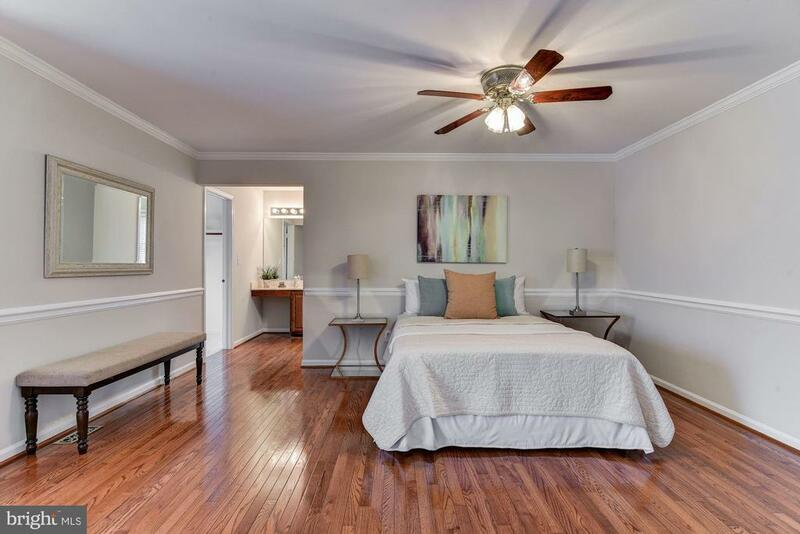 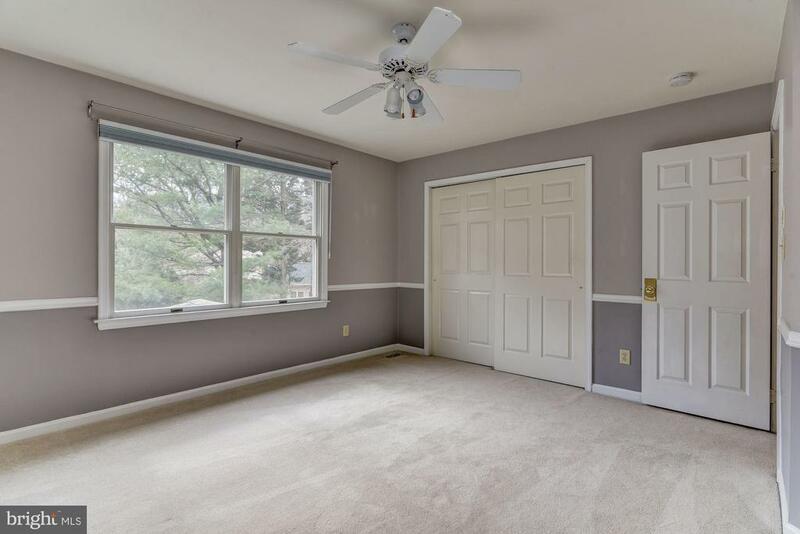 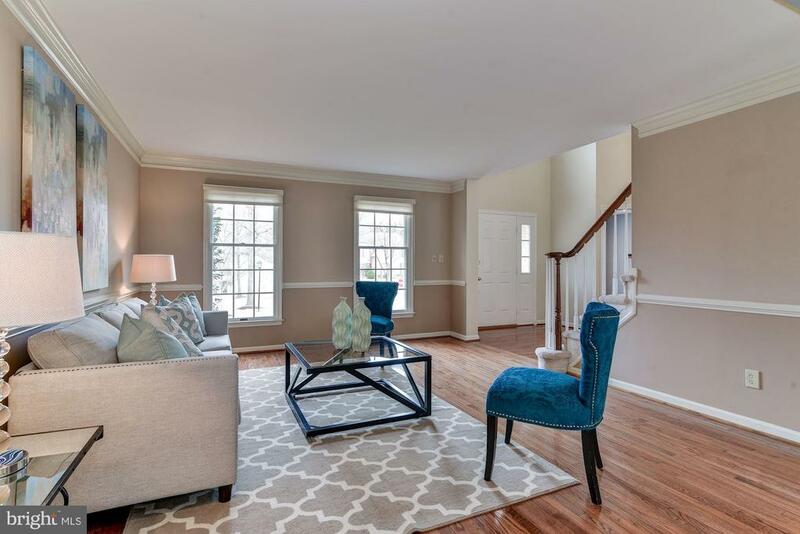 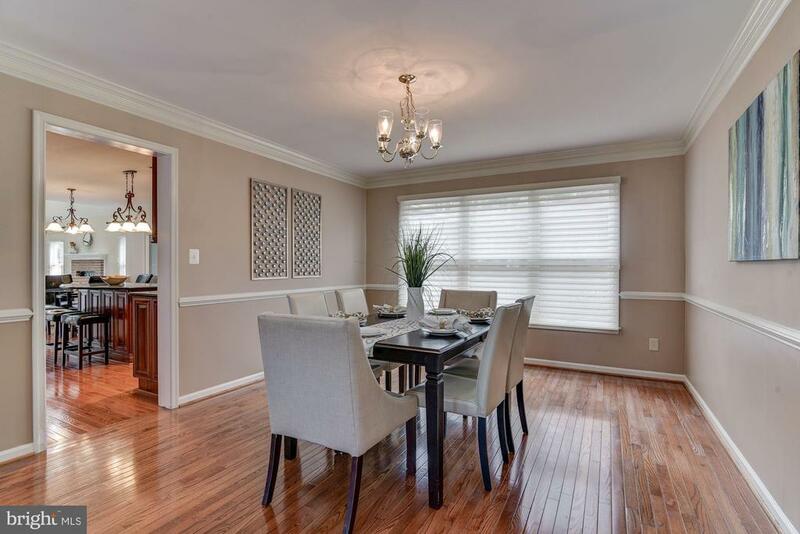 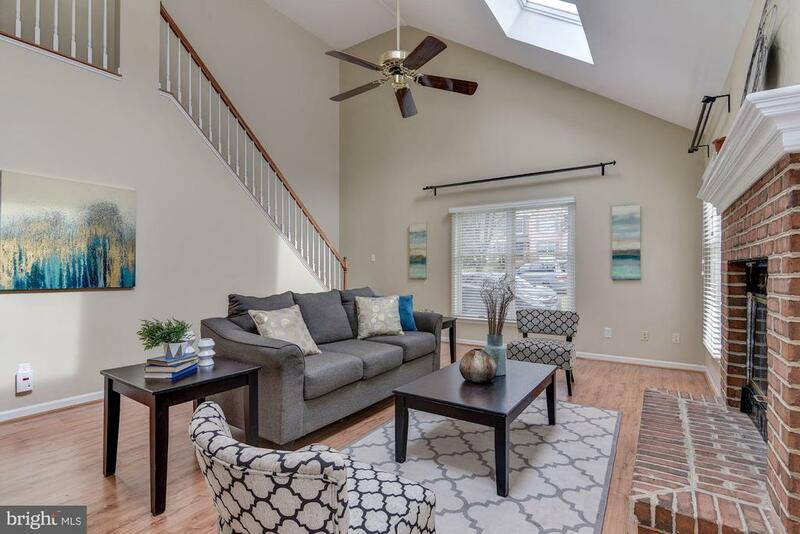 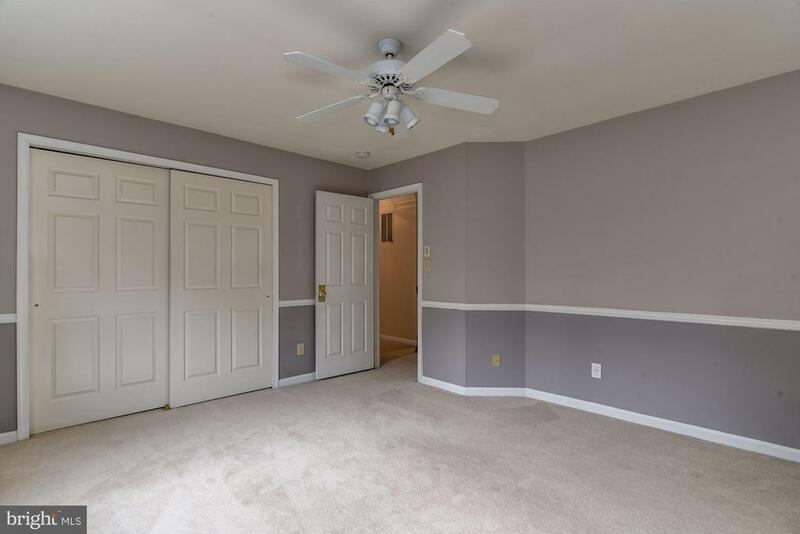 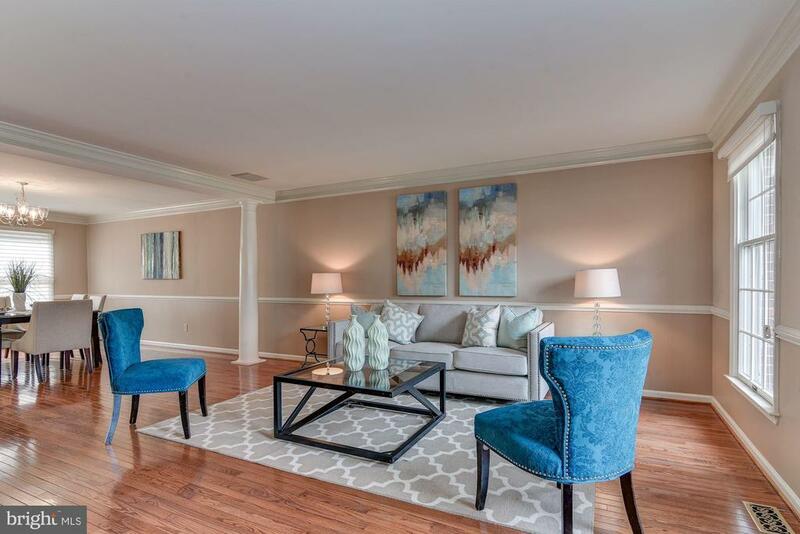 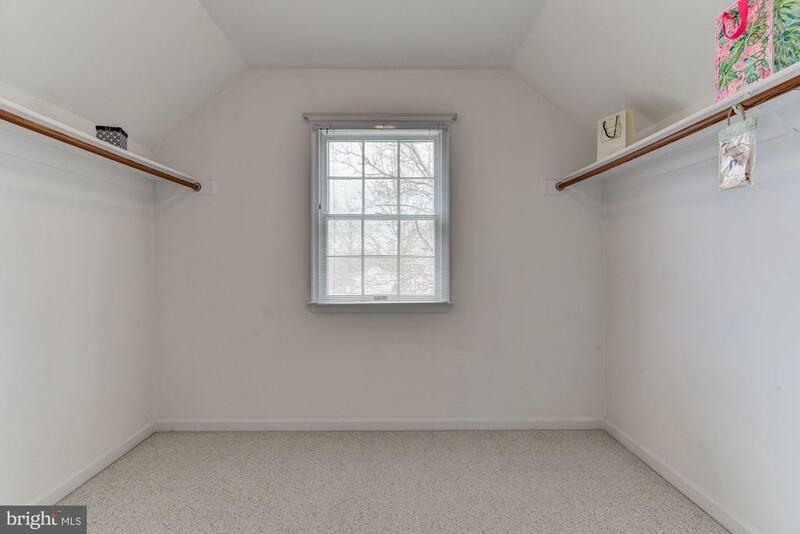 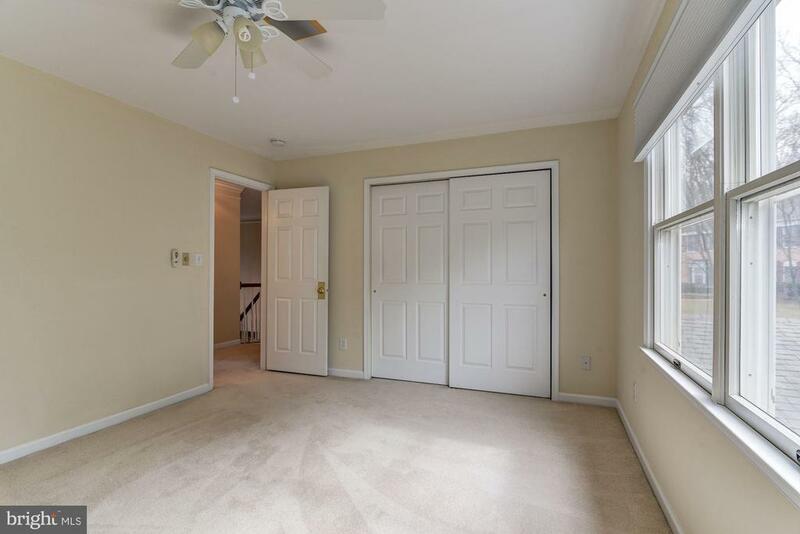 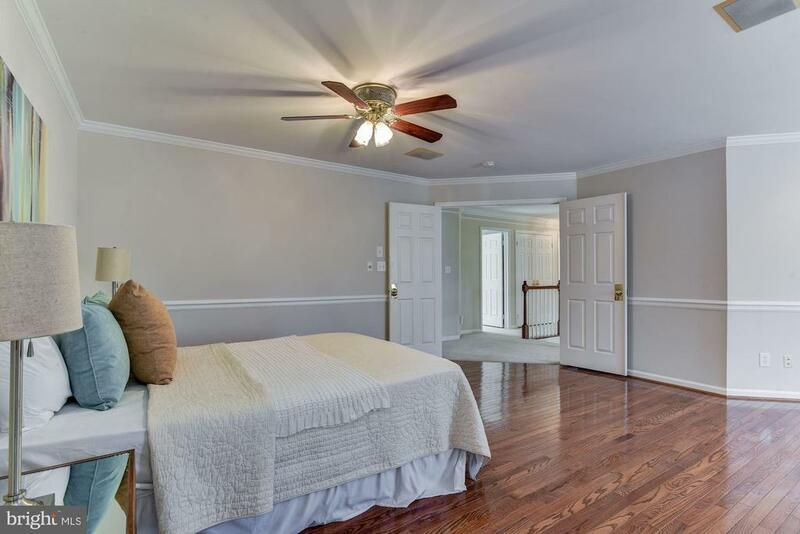 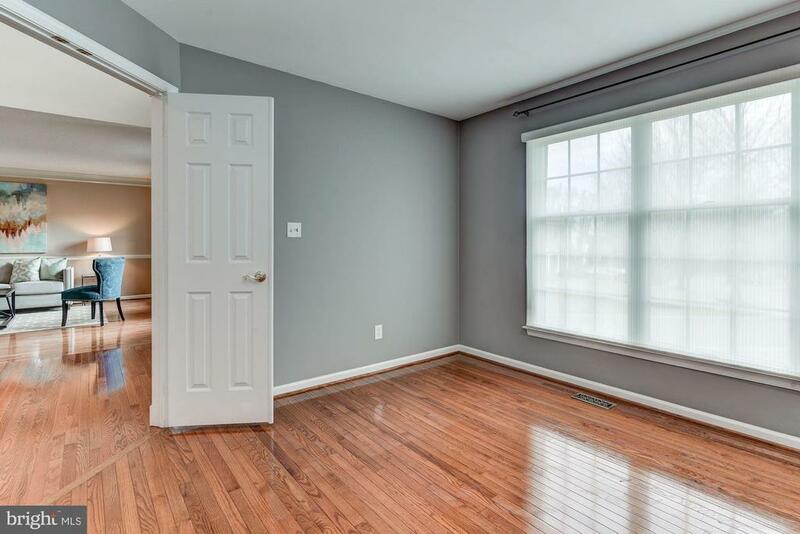 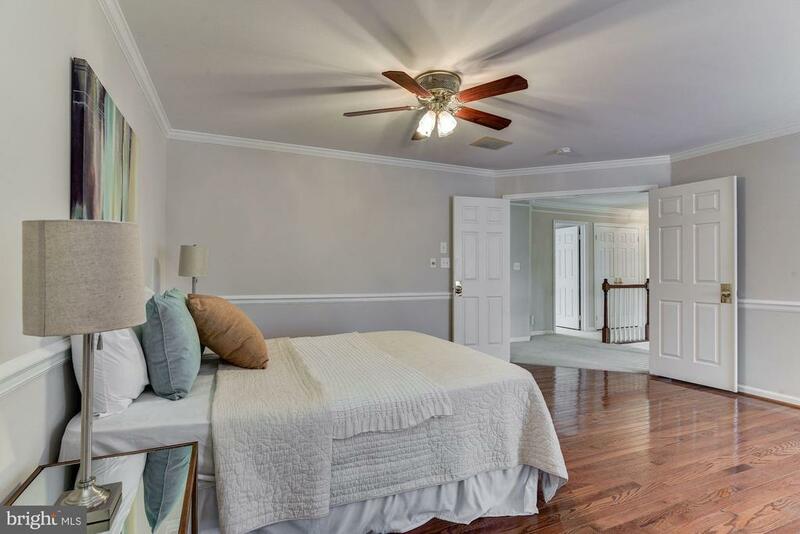 The top floor is accessible through a dual staircase and offers a beautiful master suite with hardwood floors, gorgeous mill molding, sitting area, walk-in closest and spa master bath - perfect owners retreat. 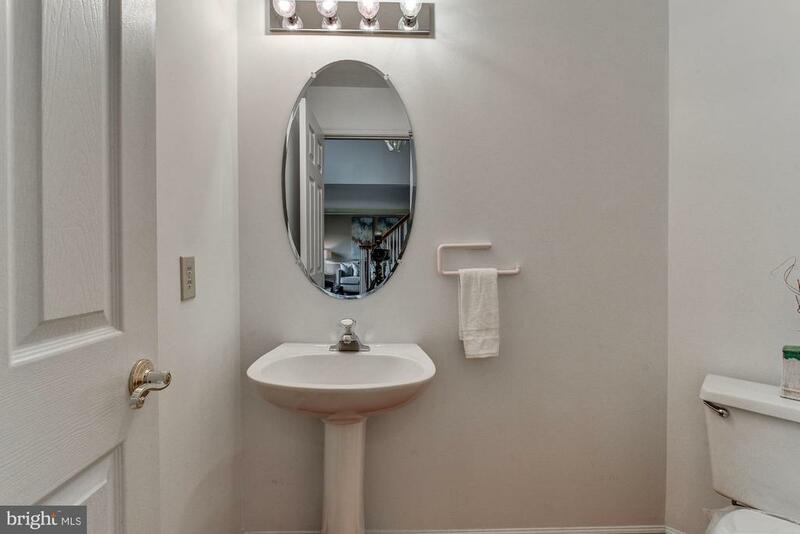 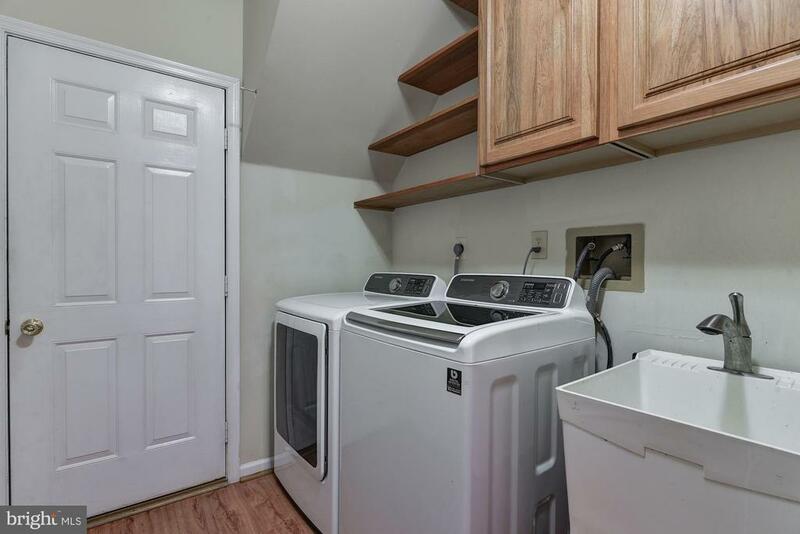 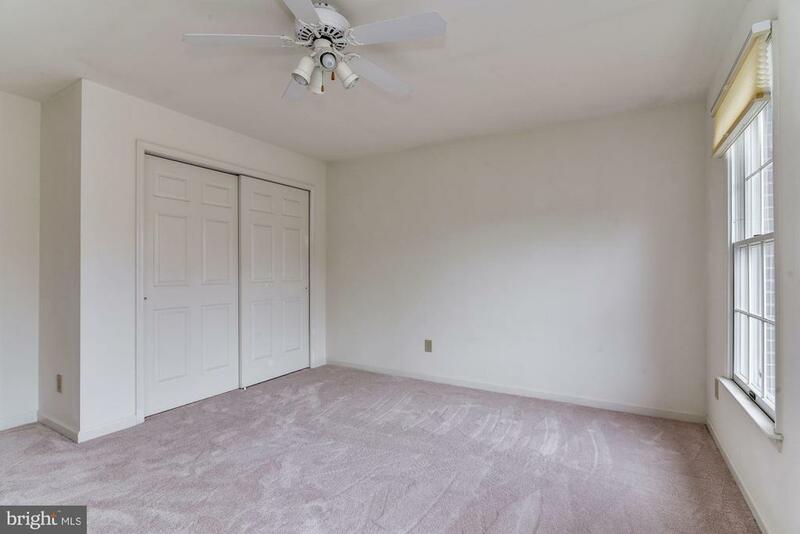 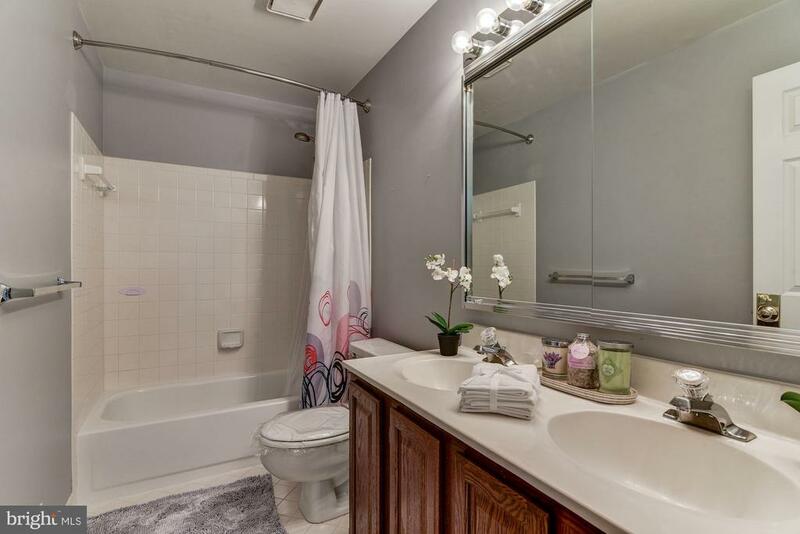 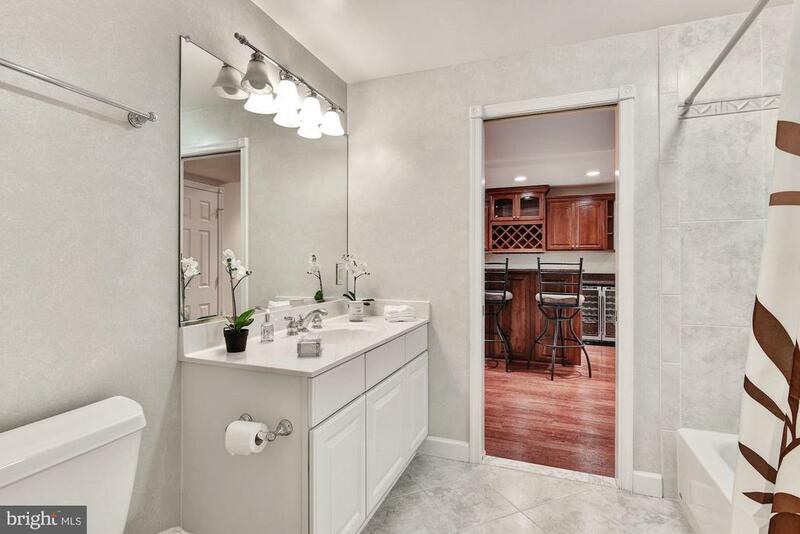 There are three spacious bedrooms on this level and an additional full size bathroom with double sinks. 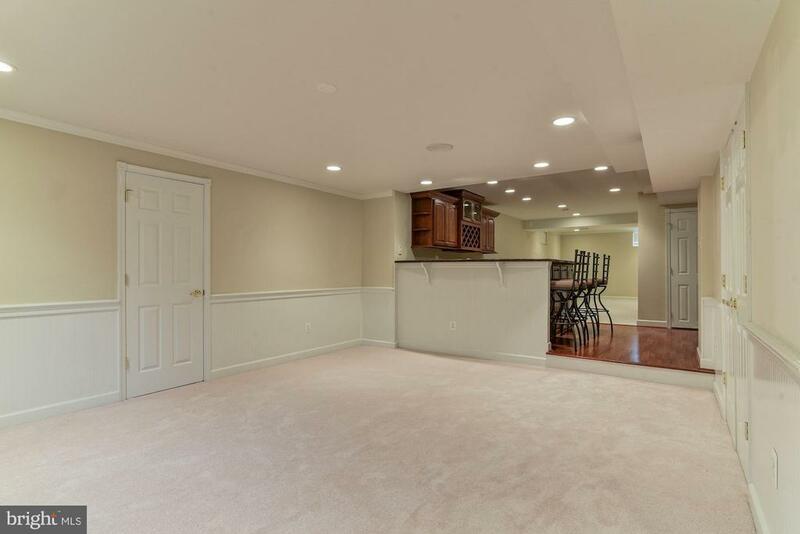 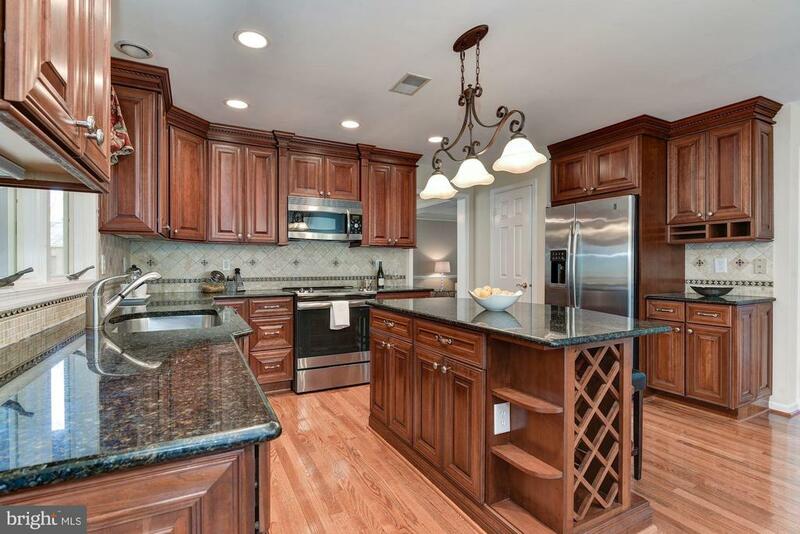 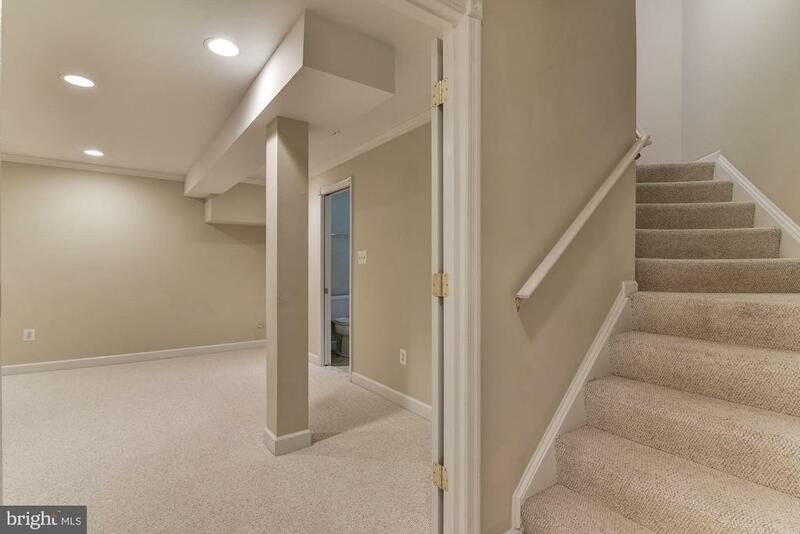 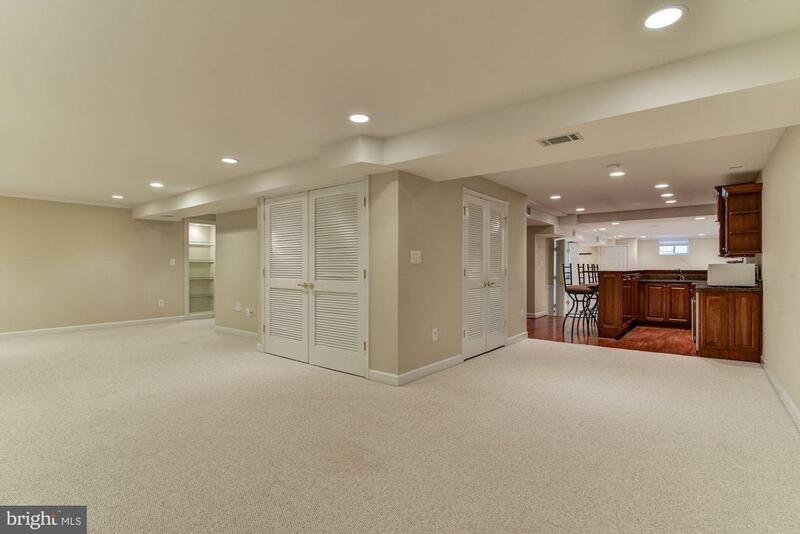 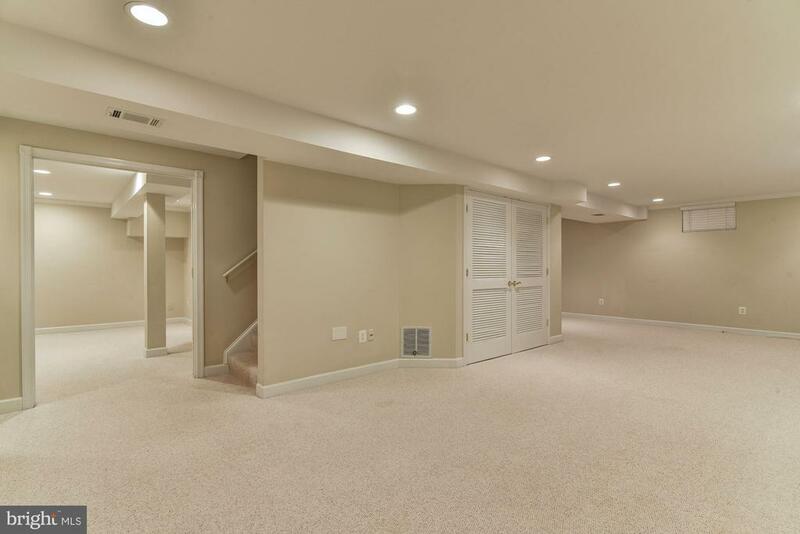 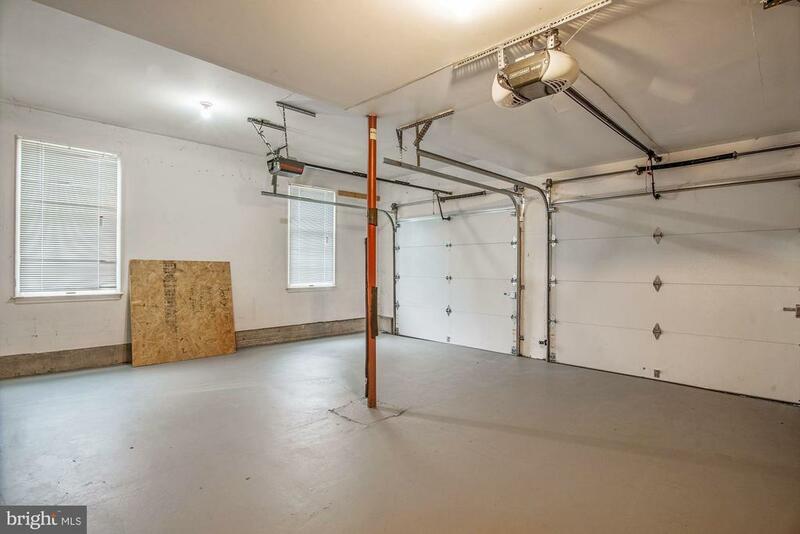 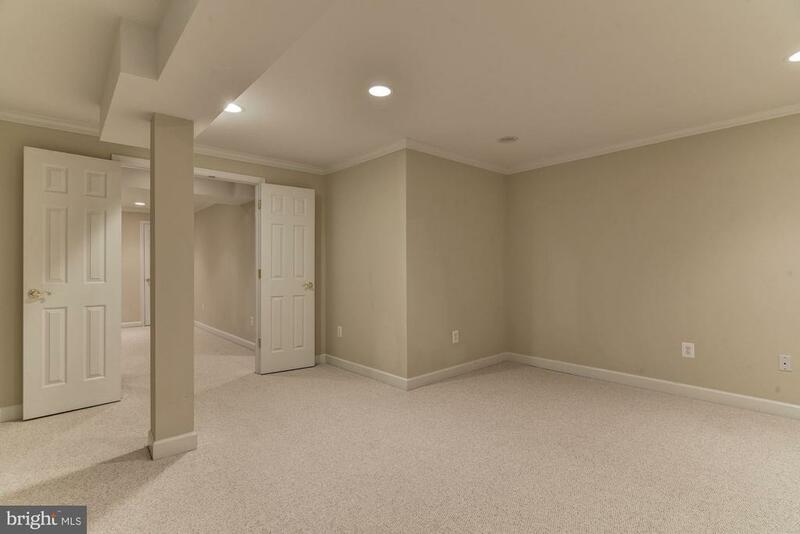 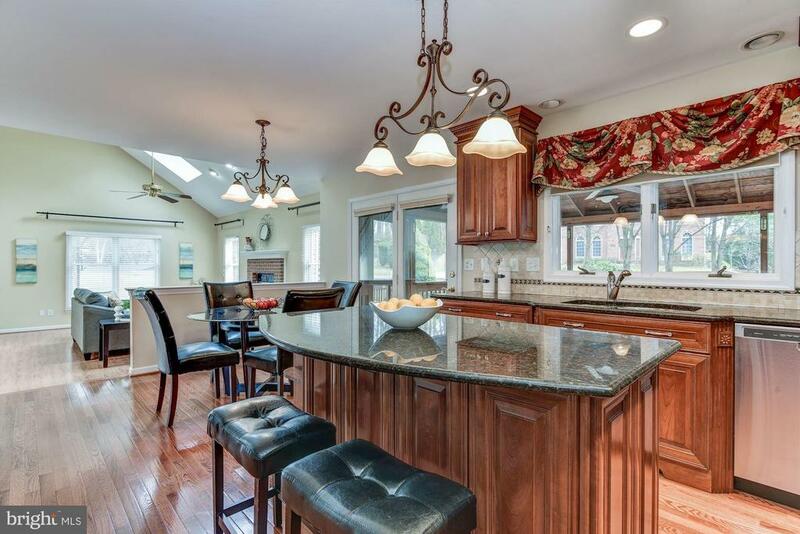 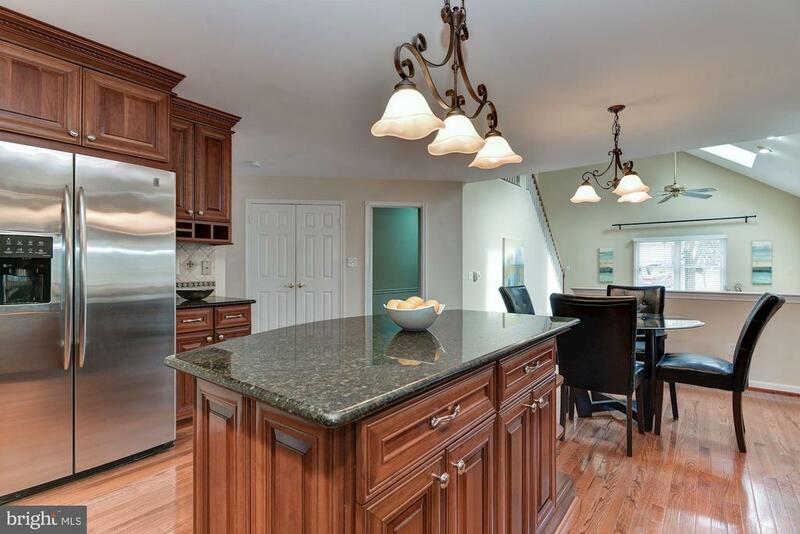 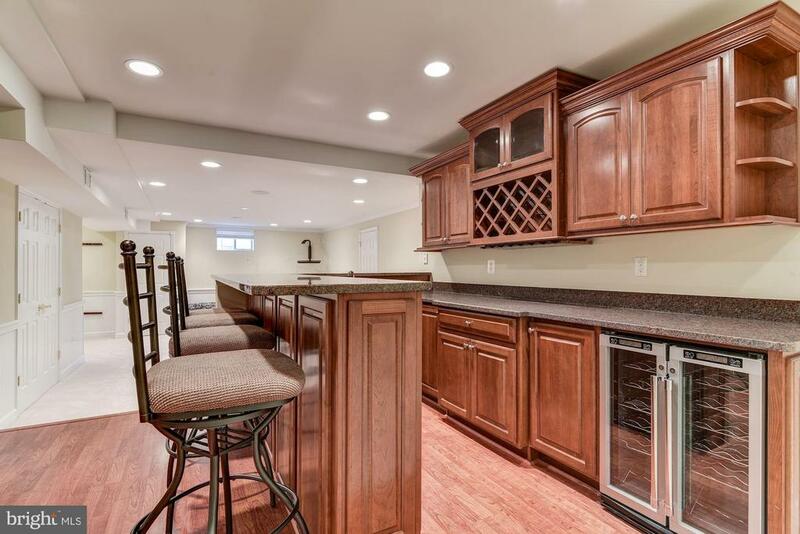 The basement is a fabulous Man Cave with the wet bar.